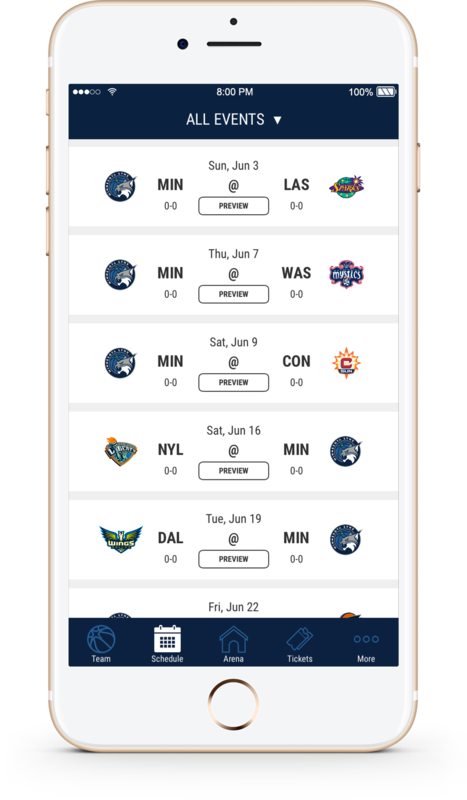 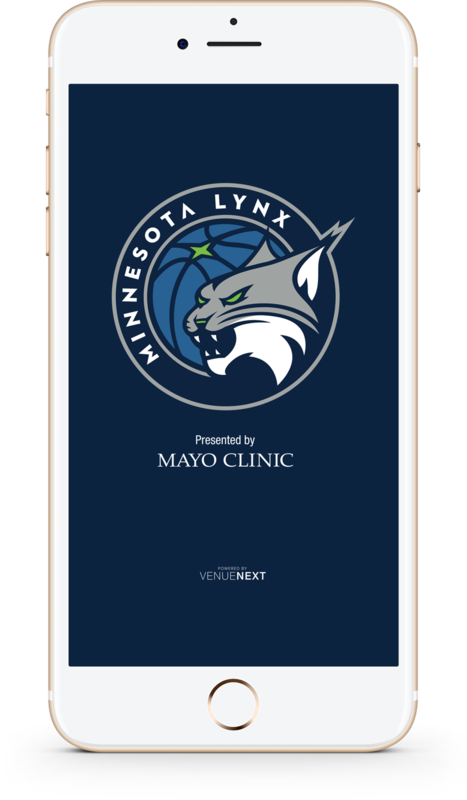 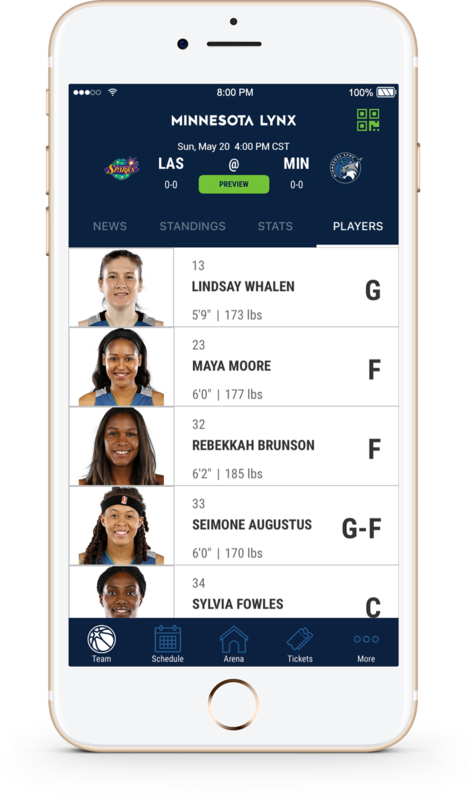 Experience the reigning champs like never before with the official mobile app of the Minnesota Lynx. 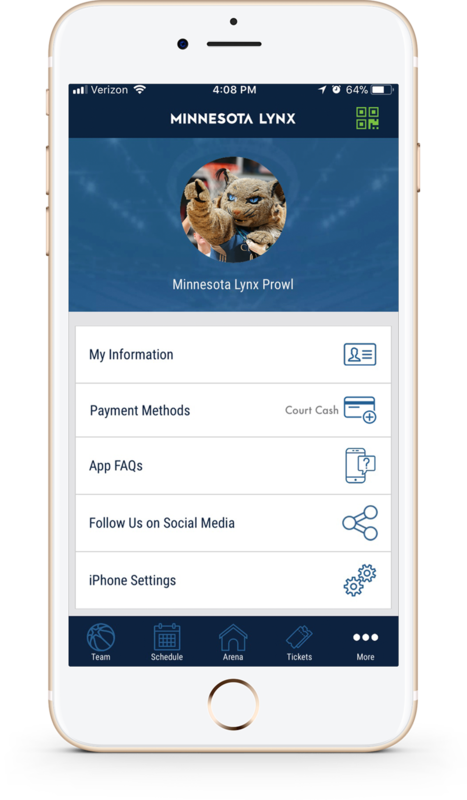 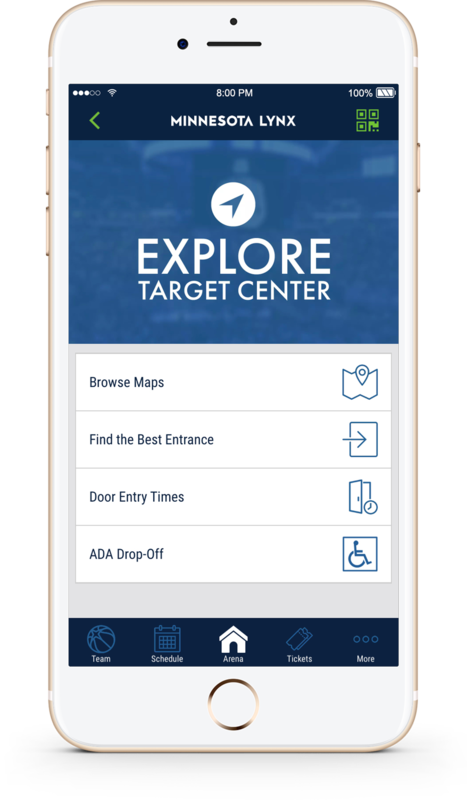 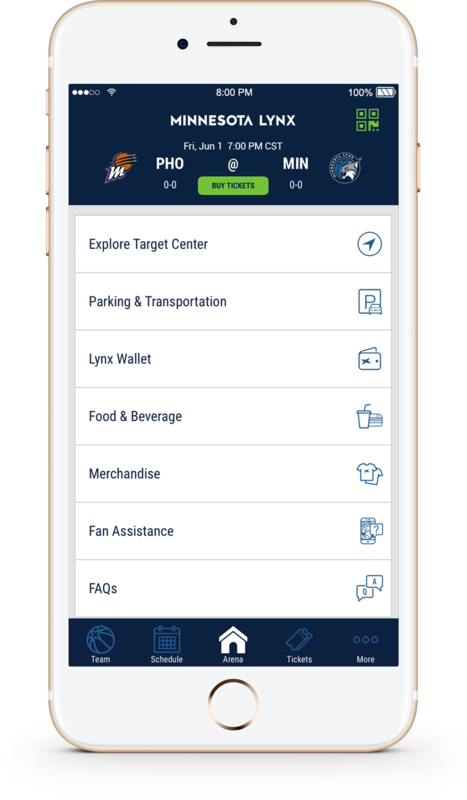 Whether you are at home, at Target Center watching a game, or anywhere around the globe, you can control all things Lynx right from the palm of your hand. 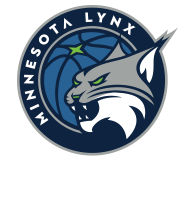 Your feedback is important to us and we want to ensure you are provided with the best service possible. 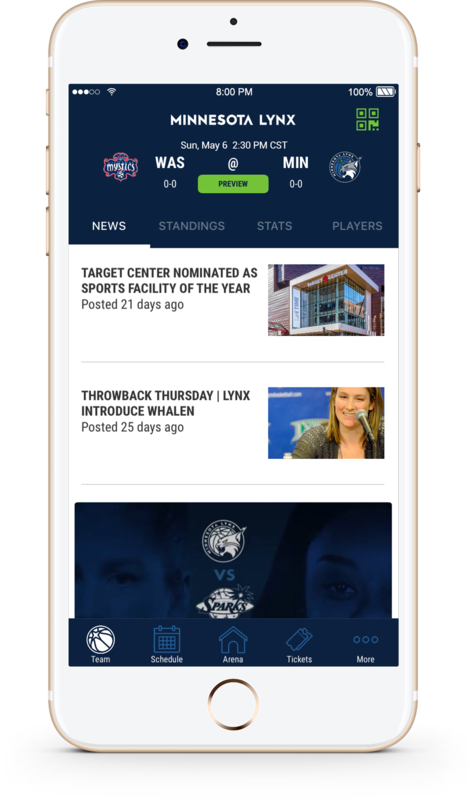 Fill out the form below and let us know what you think about the new app.